In 2016 the Supreme Court struck down Texas law that requires that abortionists have admitting privileges at hospitals in order to perform abortions, and requires abortion facilities to adhere to the same building codes as ambulatory medical clinics. 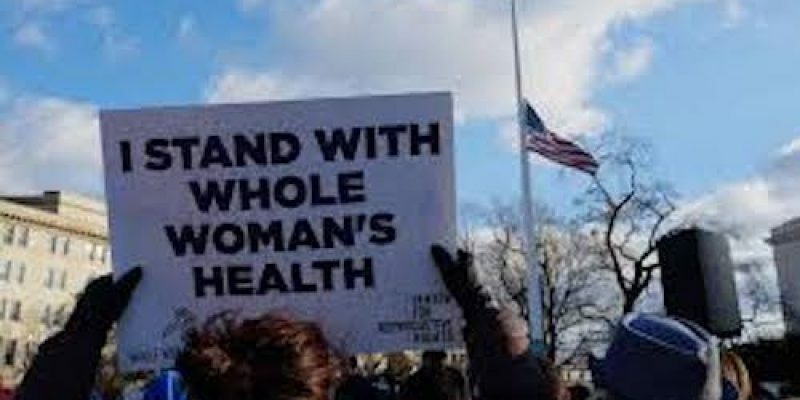 The 2013 law caused more than half the state’s abortion clinics to close– because of their failure to provide health and safety to women. Now, a pro-abortion group is using the 2016 ruling to try to overturn several other laws that restrict abortion, which have been on the books for decades. requiring ultrasounds and showing the mother the image of her baby. The lawsuit also seeks to legalize “telemedicine abortions,” where a mother communicates with her doctor via teleconferencing. This practice is currently illegal in the state of Texas. Woman’s Whole Health argues that the Supreme Court’s ruling opened the door to claim that any number of abortion restrictions are unconstitutional. Woman’s Whole Health has been accused of a number of safety violations over the years. A Texas Department of State Health Services report detailed offenses that occurred at its clinics between 2011 and 2017. These included a failure to disinfect and sterilize instruments that were used from woman to woman, products of conception being examined while contaminated instruments were being cleaned in the same room, and suction machines with rusty spots, which could have increased the risk of infection.